Today I’m reviewing Sarah G Cosmetics Mineral Diamond Lip Gloss in Northern Lights. 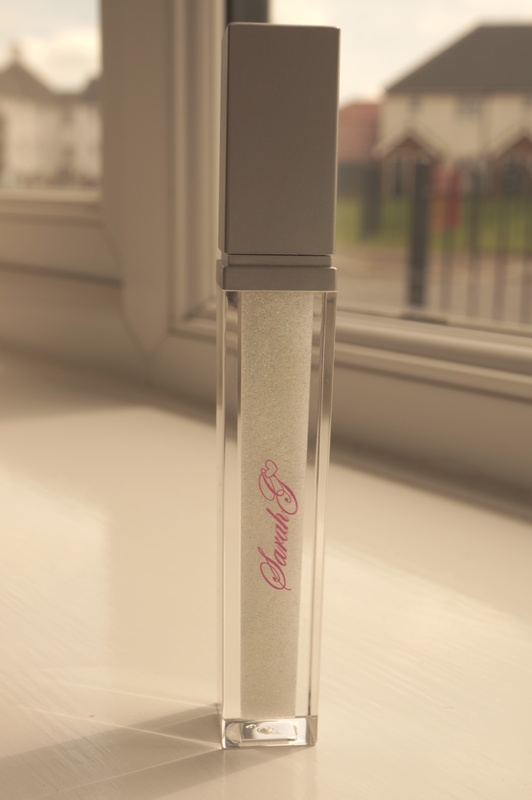 The Mineral Diamond Gloss comes in a clear tube with a silver lid and Sarah G printed logo, it feels and looks of good quality. 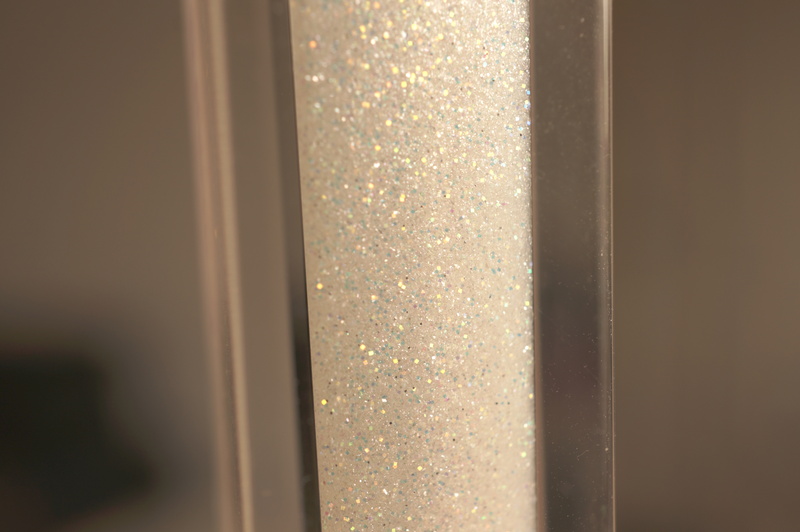 The gloss itself is really pretty, it has a clear base with fine glitter pigments that catch the light. The gloss is a good consistency and I like that it has a clear base so you can wear alone or on top of another lip colour to add a hint of sparkle. Overall I do like the gloss, I have no complaints at all about the product itself. The only thing I would say is £14 is fairly expensive for a lipgloss (in my opinion) I think you could purchase very similar products from other brands at a more affordable price. Do you own any Sarah G products? I’d love to hear your thoughts! Previous Post French Connection Electric Circus Dress OOTD! Next Post Time To De-Clutter?